We are looking for a "live in" groom / home help. Immediate start. (Small house provided)to look after our hunting horses. 3 horses and 3 ponies. We hunt with the Wilton and Portman. 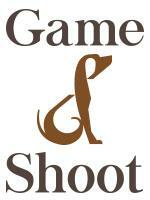 Out of the hunting season we require help with the family/children, the animals, the house, fields and pony shows. The applicant will look after all things equine. Must be able to turn out to a high standard. 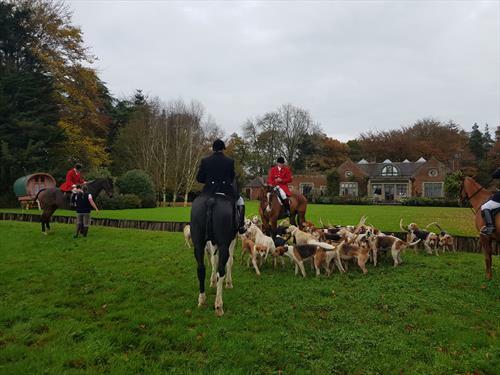 We are a fun family in a great location with wonderful riding on the edge of the New Forest. Experience required. Please call and I can give you more details. Able to drive 7.5T Lorry or trailer would be nice but not essential. A Lovely one bedroom little converted detatched barn/house. We are looking for a "live in" groom. Immediate start. (Small house provided)to look after our hunting horses. 3 horses and 2 ponies. 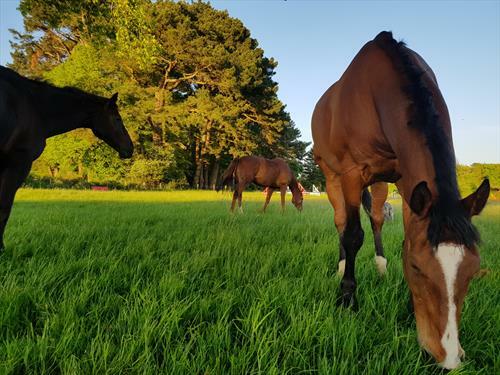 We hunt with the Portman and Wilton and the applicant will look after all things equine. 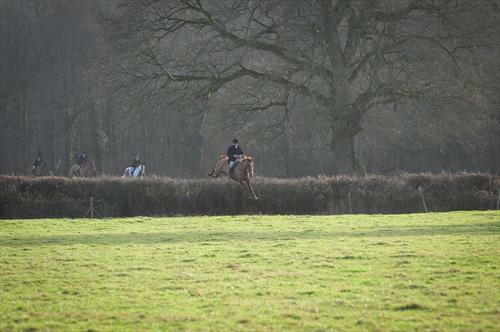 We are a fun family in a great location with wonderful riding on the edge of the New Forest. Experience required. Please call and I can give you more details.